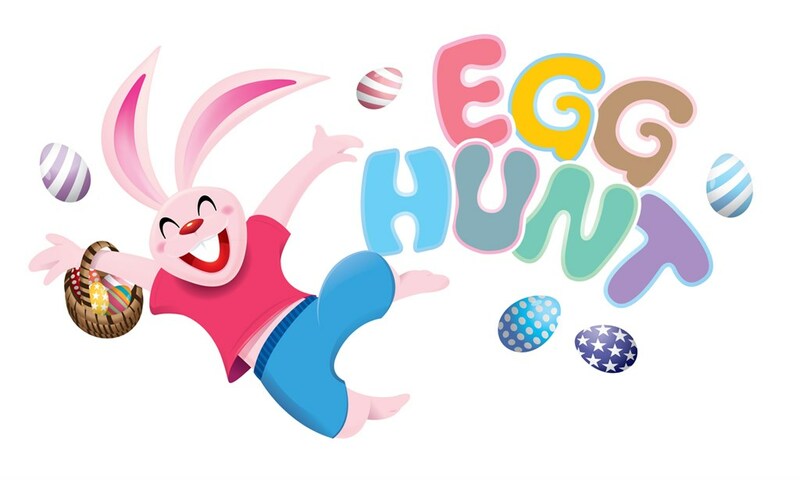 Meet the Easter bunny, jellybean guess, Maker Club in the Library, face painting, balloon artist, and more! All activities take place at the WJ Henderson Recreation Centre this year. Pre-Registration is required before 4:30pm on April 5, 2019. Sponsored by Jeff Easton - Remax Your Team, County of Lennox & Addington Libraries, Mondelez and Loyalist Township Recreation Services Department.